Conceived by Daimler (a Jaguar owned company) but never built, we decided to bring this dream to a reality. Over several years and with the help of Donald Lower Coachworks, we shortened a DS420 limo. 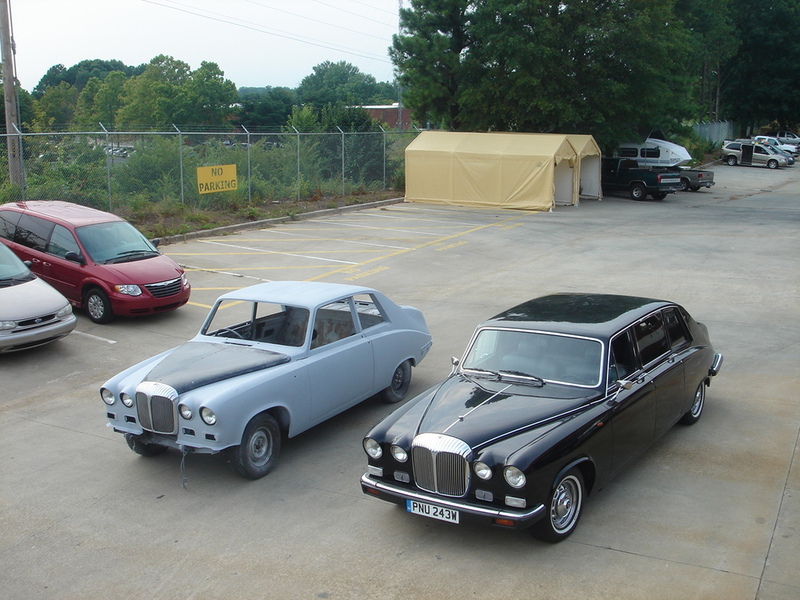 Extending the doors 10 inches and flattening the roofline a little to create this beautiful "personal" Daimler coupe. We sent it back to UK for DLOC meet and Jaguar World Magazine tour of France in 2011 where it received "People’s Choice" award.